The word is out on the Dean Rojas Signature Series Spro Bronzeye Frog 65 which was winner of the "Best of Show Soft Bait" category at ICAST 2007. Now Spro has developed a more compact version of this award winning bait. The Rojas Signature Series Bronzeye Jr! It has a real attitude and is a leaner, meaner version of its big brother. 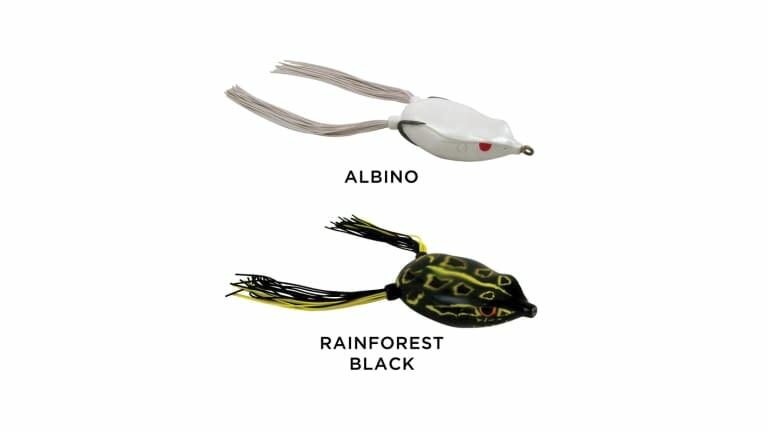 The body has been redesigned to maximize the hook-up ratio and these smaller frogs come standard with a new Gamakatsu Superline 3/0 EWG Double hook. The Rojas Series are available in a whole array of colors to cover any situation. 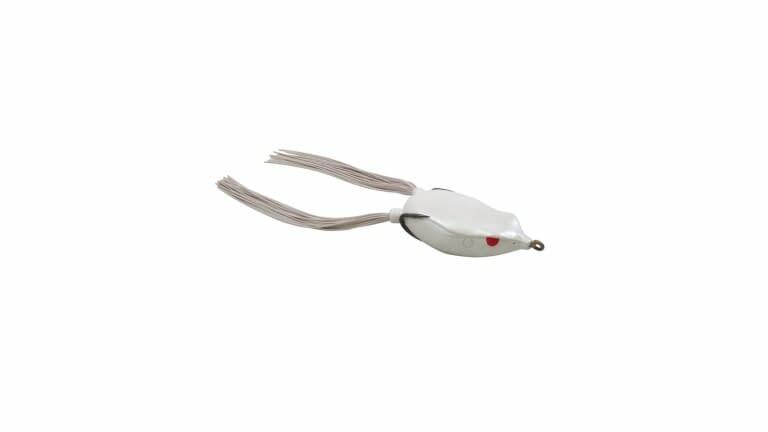 The Bronzeye Jr. can be fished on both spinning and bait casting gear by any angler regardless of their skill level.